NEW YORK (AP) — The New York Jets have acquired safety Terrence Brooks from the Philadelphia Eagles for cornerback Dexter McDougle in a trade of 2014 draft picks. The Eagles announced the deal Sunday. The moves provide depth for both teams’ secondaries. 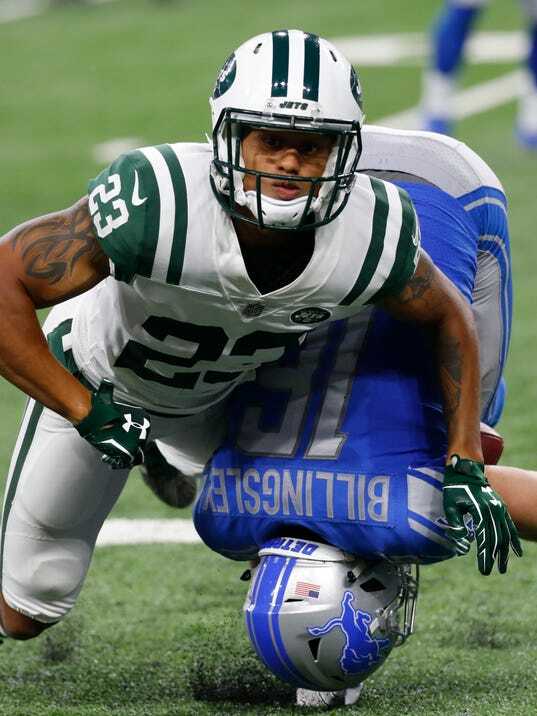 The Jets are expected to start rookies Jamal Adams and Marcus Maye at safety but were thin at the position beyond them, with Rontez Miles dealing with an eye injury and Doug Middleton out for the season with a torn pectoral. Ronald Martin and Robenson Therezie were the only other safeties.